Welcome to our Tesler 2 scam review and investigation. 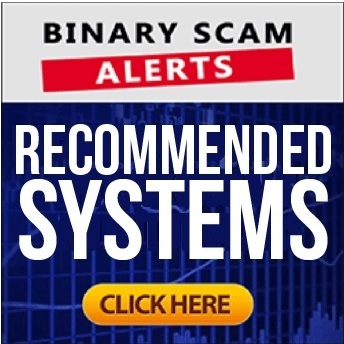 The Tesler App scam software and trading robot by Steven Abrahams was recently blacklisted in our detailed review and investigation. However, it is currently being relaunched as Tesler 2. Needless to say we are witnessing the same type of lies and deception, only this time it is named Tesler 2. The image below illustrates the recycled video and sales page. And right here you can see the old Tesler app (which was copied from the Omnia App at the time) and how it is being produced by the same dirty affiliate network. Abrahams, which is also know as Mr. Midas on Wall Street, Claims he was on Forbes, BBC, CNN and other syndicated news (couldn’t find him there), and now he wants to turn you into his next success story. He explicitly mentions that “he loves money and everything that comes with it”. He boldly claims he has given about 50% of his income to needy children and charities across the globe. He also says his investors (that’s you) would invest time not money, and then he goes on to talk about how Jane from Wisconsin who worked as a cleaning lady at a McDonald’s branch, and about Matt the taxi driver from NYC who was about to go out on early retirement prompted by knee injuries. Now both of them are millionaires in less than 30 days. Get ready to have your wallet fleeced as the amount of SPAM emails, fake testimonials, hyped up claims, and inflated bank accounts are overwhelming. This is a confirmed investment scam – without any doubt or hesitation. Needless to say we are warning our members and viewers to avoid this new scheme and seek alternative investment options. If are looking for a legit broker, don’t forget to check out our broker section you have any more questions about how we reached our conclusions or would like to file a complaint about other software, please leave a detailed message below and we shall be more than happy to revert. As always, don’t forget to join our Facebook Page and YouTube Channel for updates.